I think I have created a monster! I thought it would be fun to do a live interview with Kori, so before I talked myself out of the idea, I just went ahead and committed to it (meaning I posted about it on FB making it offical). 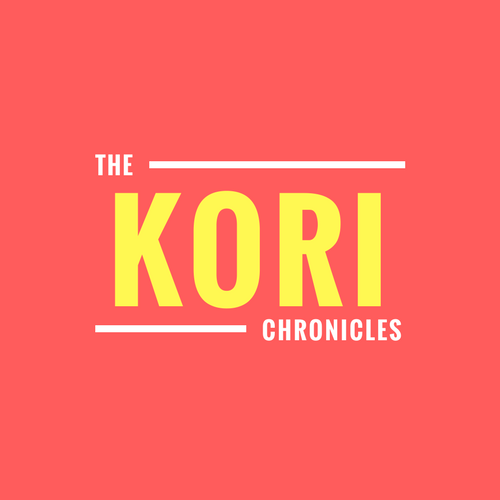 Since people kept saying how much they are enjoying The Kori Chronicles, I wanted them to be able to ask her some questions to see how she would respond – and she had an answer for (almost) everything! We went live for about 15 minutes…on a day that she DID NOT take a nap…and she actually did a really good job! As soon as we finished she said she wanted to do another one, and all night she kept telling me that she was ready for her next interview.